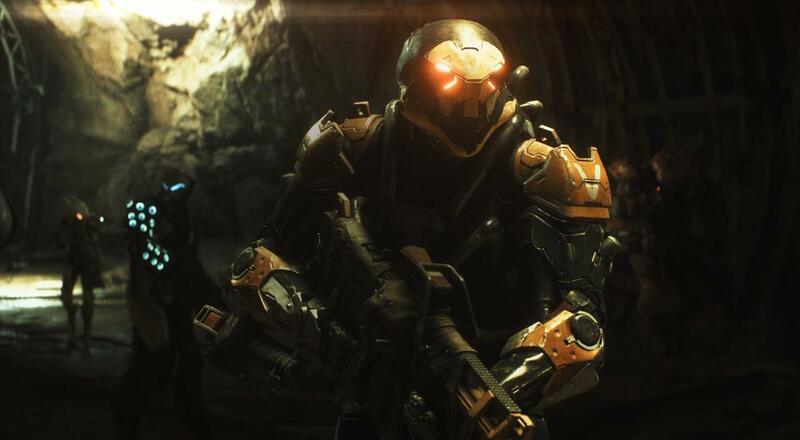 There are moments where Anthem shines. Jumping off a cliff and then hitting your rockets/boosters at the last possible moment so you fly up into the sky feels really good. Comboing enemies with your abilities is satisfying and provides a lot of synergy between the different javelin classes. Working as a team to flank certain foes and take them down is fun. The "Strongholds" are great to play in co-op, particularly on harder difficulties that require you to strategize a little more and work as a team to make your way through. Running around as a Colossus with your shield up and just steamrolling dudes is THE BEST! One of the biggest issues when it comes to these kind of open/shared world games, which includes MMOs and Destiny, is that if you don't have enough friends for some of the activities then you're a bit out of luck. Different titles have found different solutions, such as the "Dungeon Finder" in World of Warcraft, so players don't have to spam General chat with "Looking For Group" requests, but the ideal solution is to have matchmaking readily available for anything that requires a group of players. 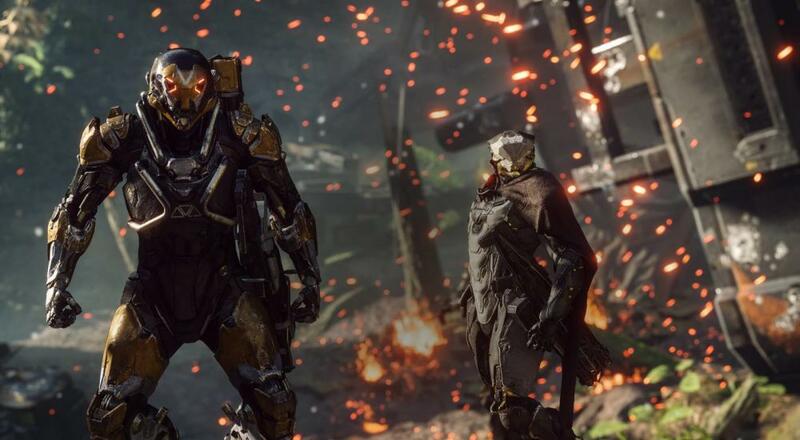 With this Tweet from Sunday, it appears Anthem will be going down that optimal path and automatically pairing you up with additional players for whatever kind of trouble you're attempting to get into (i.e., missions, dungeons, world events, free roam). The Open Demo will be available on PC, PlayStation 4, and Xbox One starting on Friday, February 1, and ending Sunday, February 3. 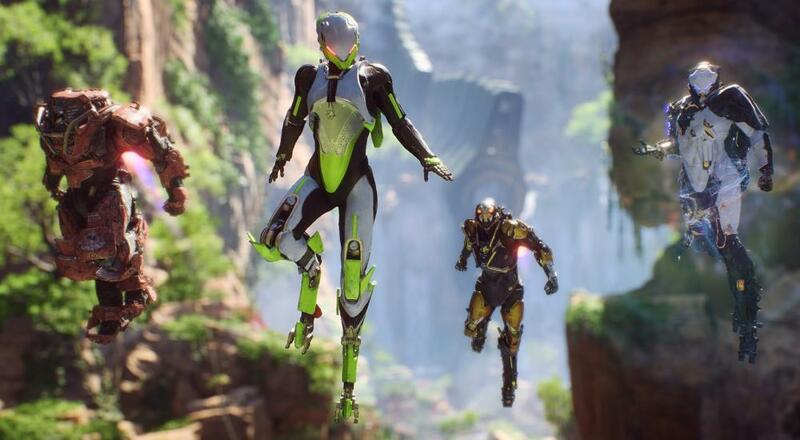 There's also a "VIP Demo" that kicks off in a couple weeks.... but if you want access to that, not only do you need to pre-order the game, you'll also need to have an active subscription to EA Access or Origin Access. That's a lot to throw down for a demo considering you can check it our for free just a couple weeks after that. 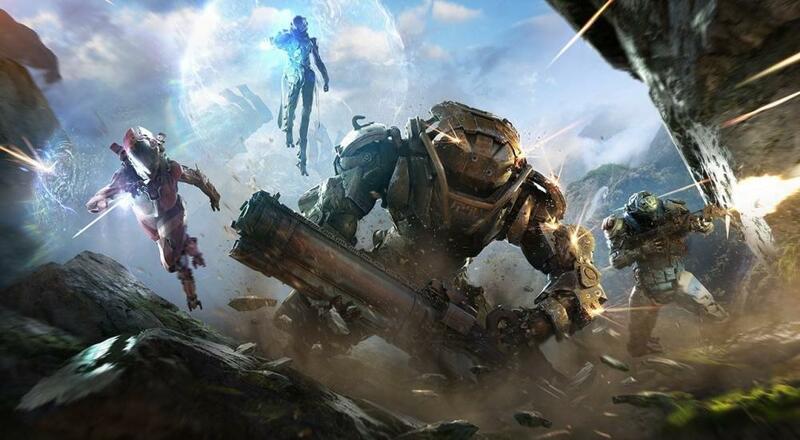 All the details and answers to a variety of questions around this can be found over on the official support page, while the sign-ups are done through the EA Community Playtesting site. It's first come first served, though, so if you're interested, I'd head over there now. Finally, it's also worth mentioning that there is a very strict NDA on the Alpha and you really don't want to break those. The alpha will be available on the PC, PlayStation 4, and Xbox One, so at the very least you'll have your platform of choice. 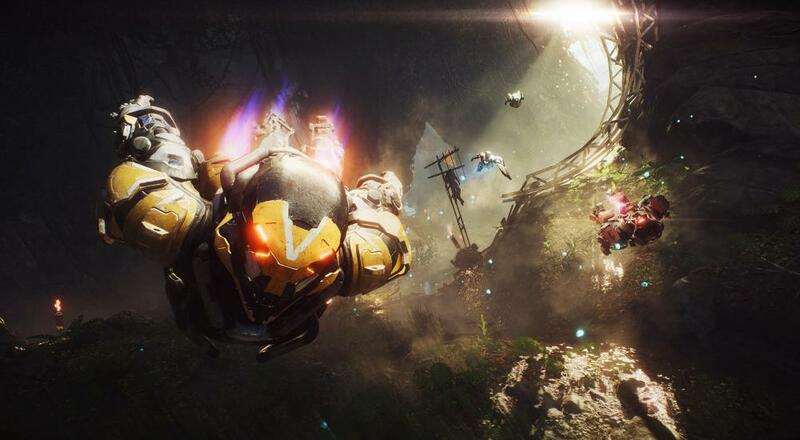 The first time we got a glimpse of Anthem was at last year's E3. 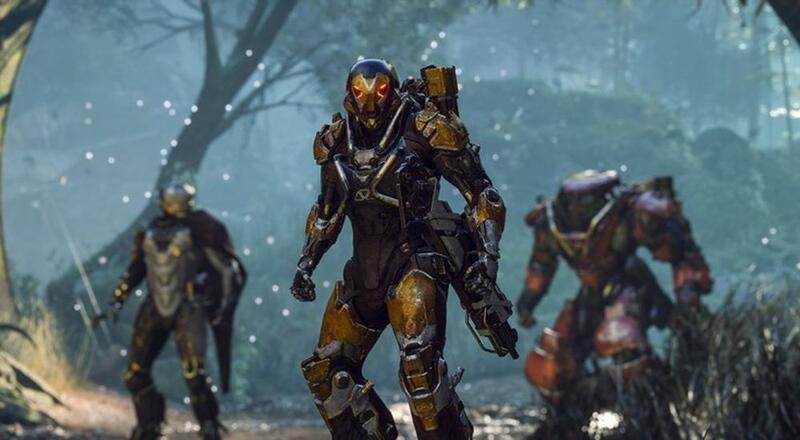 The announcement/reveal of the title was an important moment for BioWare after everything it had gone through the past few months with Mass Effect: Andromeda. 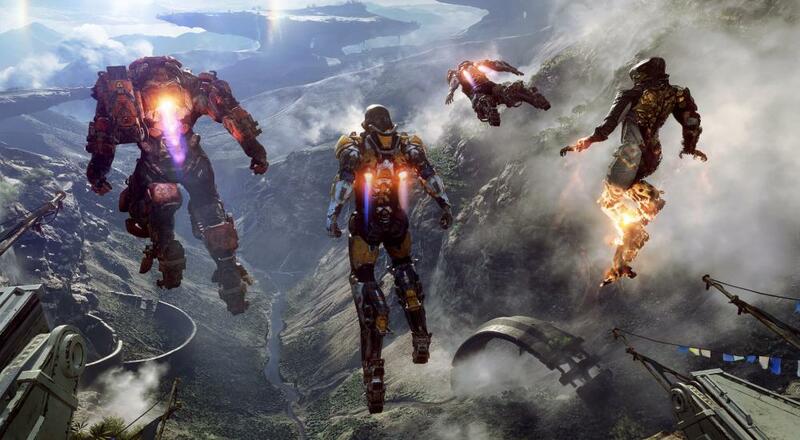 What was teased then certainly sounded promising, and it was hard not to draw some comparisons between it Destiny. Since then, however, things have been relatively quiet.